Ice Age is one of the most popular animated franchises of all-time with global earnings of 2.8 billion dollars over the first four films. Each successive film has been bigger than the previous. 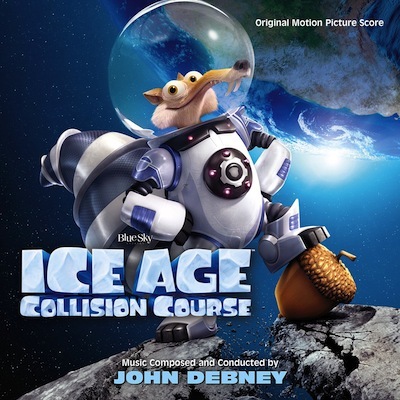 John Debney helms the score for this latest installment, Ice Age: Collision Course, fresh off his success with The Jungle Book soundtrack.